Landing Pages are paired with e-mails, advertisements, or social media posts, and are used to provide supplemental information to reinforce the information provided initially. They give you an opportunity to provide additional information about your product or service, and increase your chances of convincing prospects to take a positive action. SalesPanda allows you to create customized landing pages to supplement your initial engagement with your prospects and maximize your chances of encouraging a favorable action from them! The SalesPanda landing page creator allows you to build landing pages online and use them in tandem with your e-mail and social media marketing initiatives to boost your conversion rates significantly! SalesPanda allows you to create landing pages with ease using its intuitive drag-and-drop editor. These landing pages serve to provide additional information on your product or service, to increase your chances of conversion. 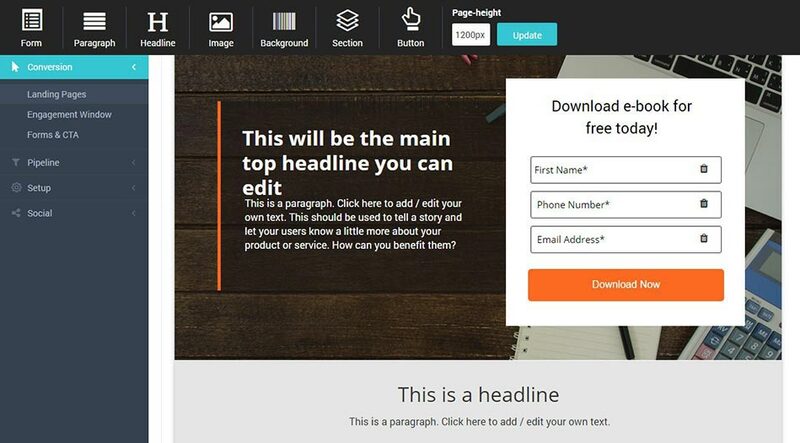 This drag and drop editor allows you to create aesthetic landing pages in just a few clicks, without having to have any expertise in HTML or coding. SalesPanda also provides a variety of landing page templates which you can customize to suit your needs. 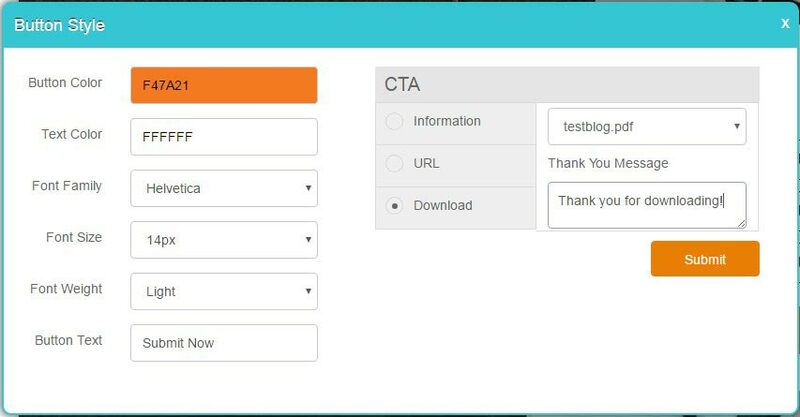 SalesPanda allows you to further boost your conversion rates by giving you the option to gate content in your Landing Page behind forms and CTAs to capture vital lead information. Gating content requires the visitor to share personal information to gain access to it. This allows you to easily ascertain contacts that are interested in your offerings and also gives you their contact information for further lead nurturing activities. 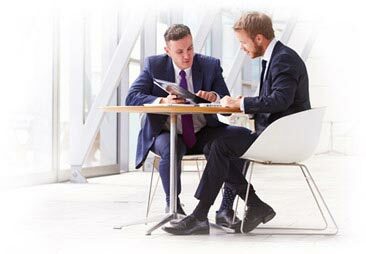 The landing pages built with SalesPanda are made to be viewable on mobiles, tablets, and other devices. This allows your customer to access your pages regardless of which device they are accessing your content from. 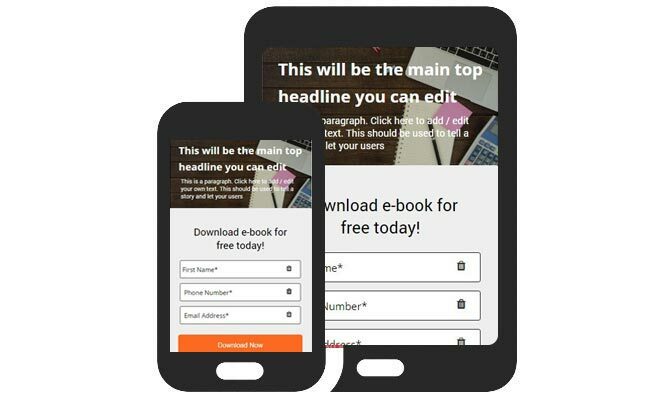 SalesPanda also allows you to edit the mobile versions of your landing pages separately, so if you want to follow a different layout or add additional sections for mobile users, you have the freedom to do so! Measure and gauge the performance of the landing pages you create using SalesPanda. SalesPanda's Analytics for Landing Pages gives you a customizable view of the clicks, opens, conversion and conversion rate, footfall, and other important statistics. This also allows you to create multiple versions of landing pages to gauge which one performs better with respect to your campaign.